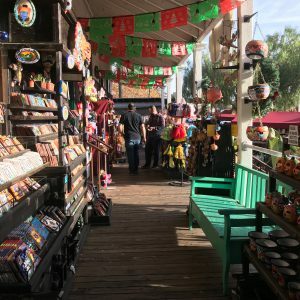 Shopping in Old Town San Diego is a fun and multifarious experience, with its quaint colonial shops, colorful shops trading in Mexican crafts, and local shops featuring unique San Diegan wares. 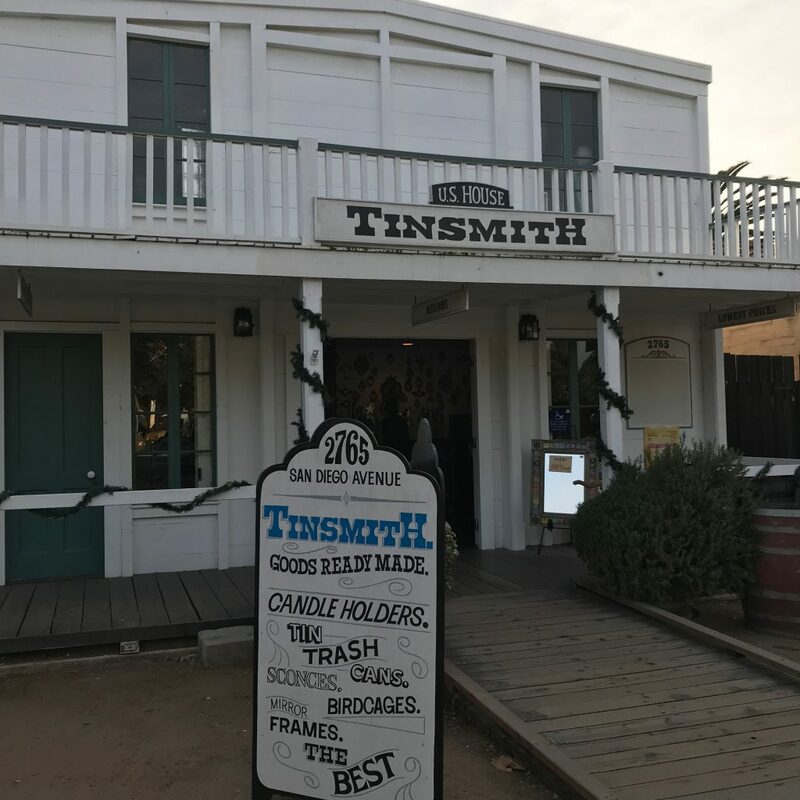 Considered the birthplace of California with its first Spanish settlement, Old Town San Diego State Historic Park is rich in heritage. 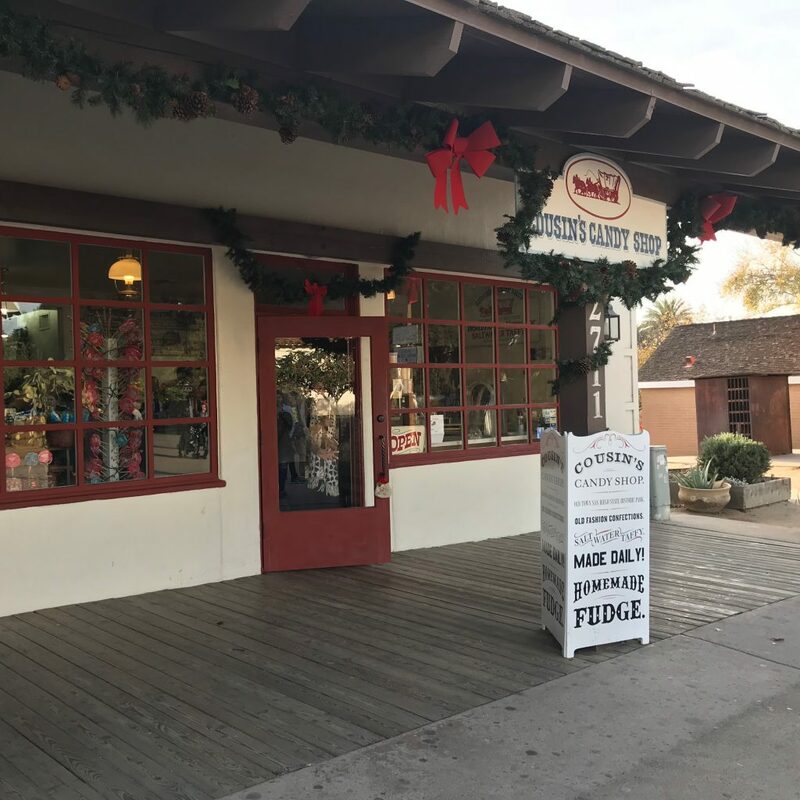 Historic buildings and museums such as the Whaley House (supposedly the most haunted house in America), the Old Adobe Chapel, and the Mason Street School grace the park and its surrounding neighborhood. 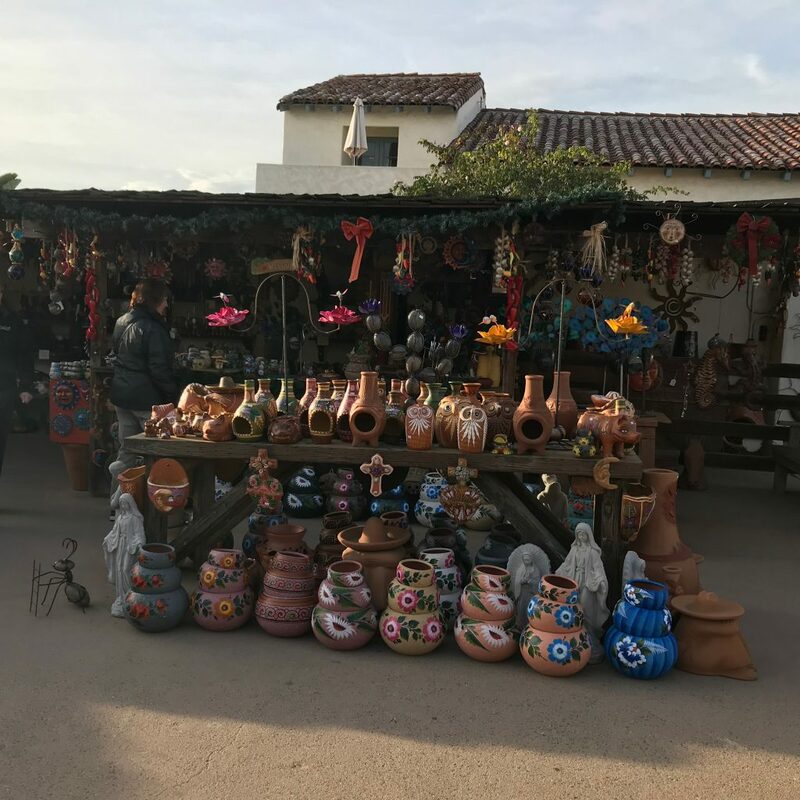 Today the area is vibrant with colorful shops selling interesting wares, busy restaurants (many with live entertainment), and visitors from around the world. 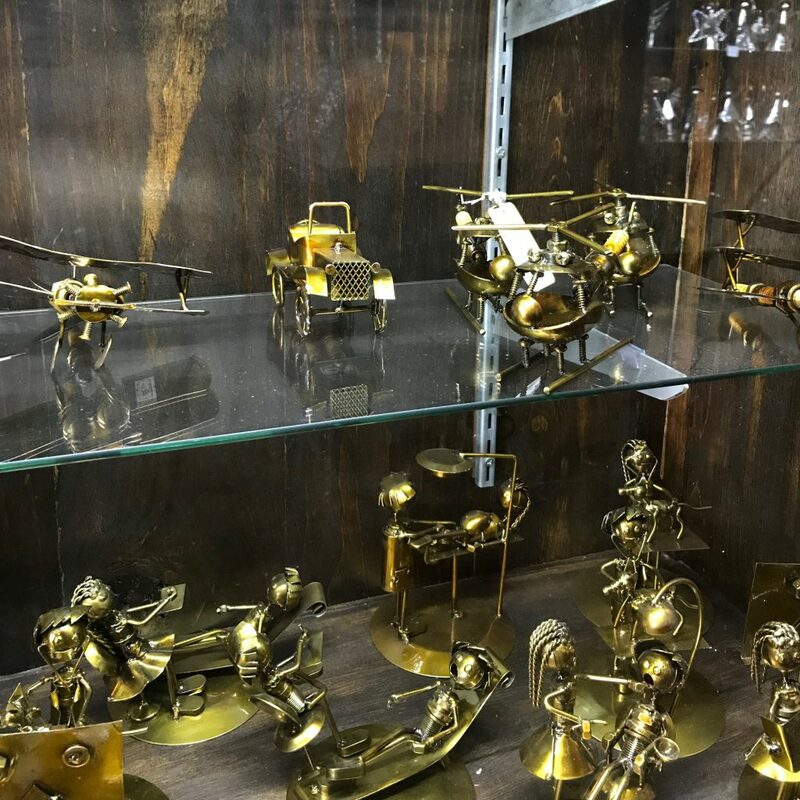 We naturally gravitated toward the shopping side of things. 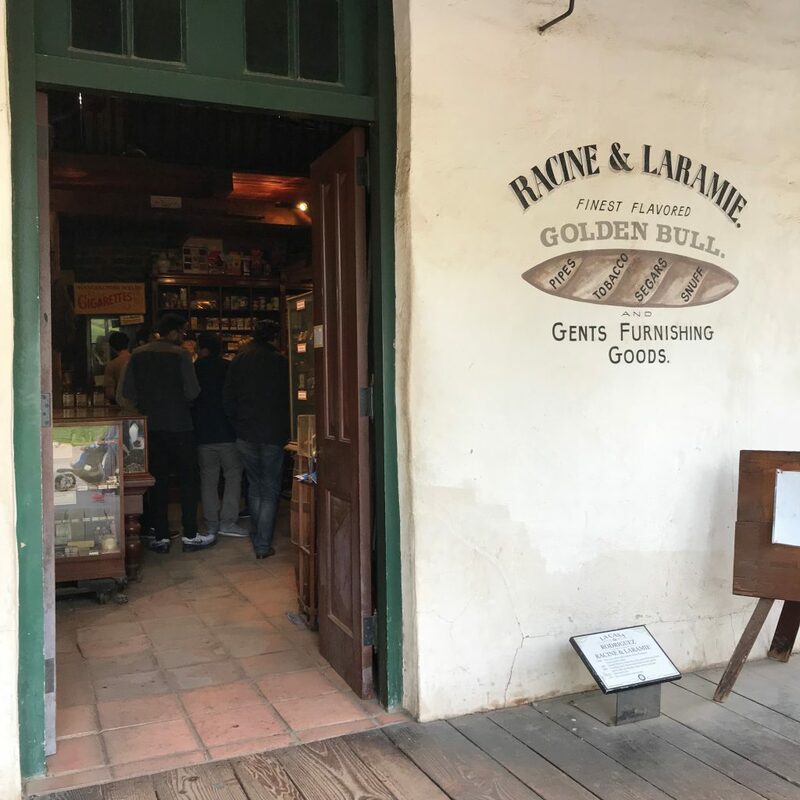 Many of the shops are housed in historic buildings and are designed to evoke the 1800s. 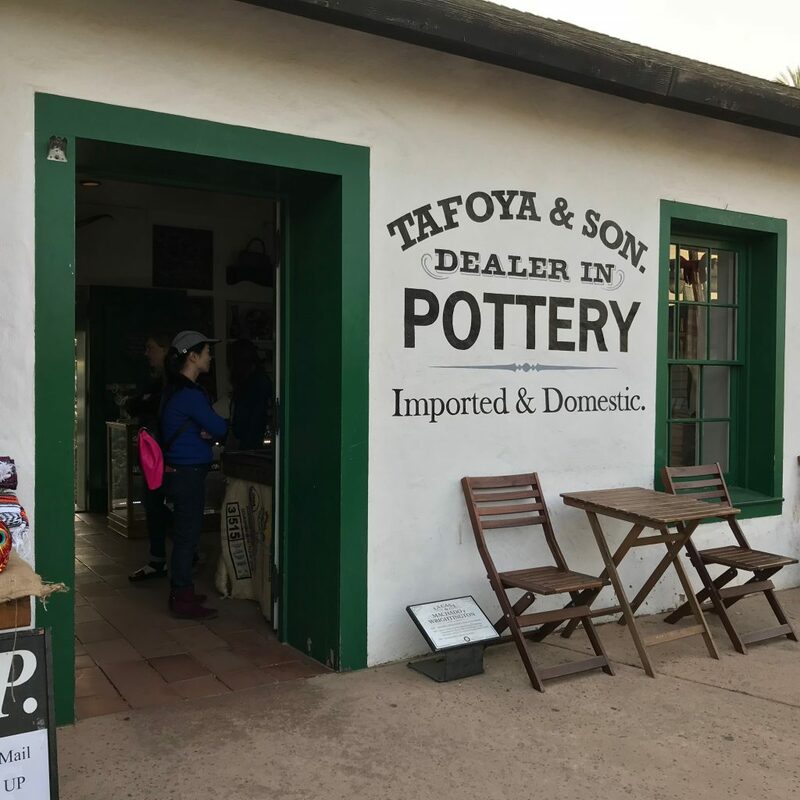 The font and color of the signage, the type of store (e.g. 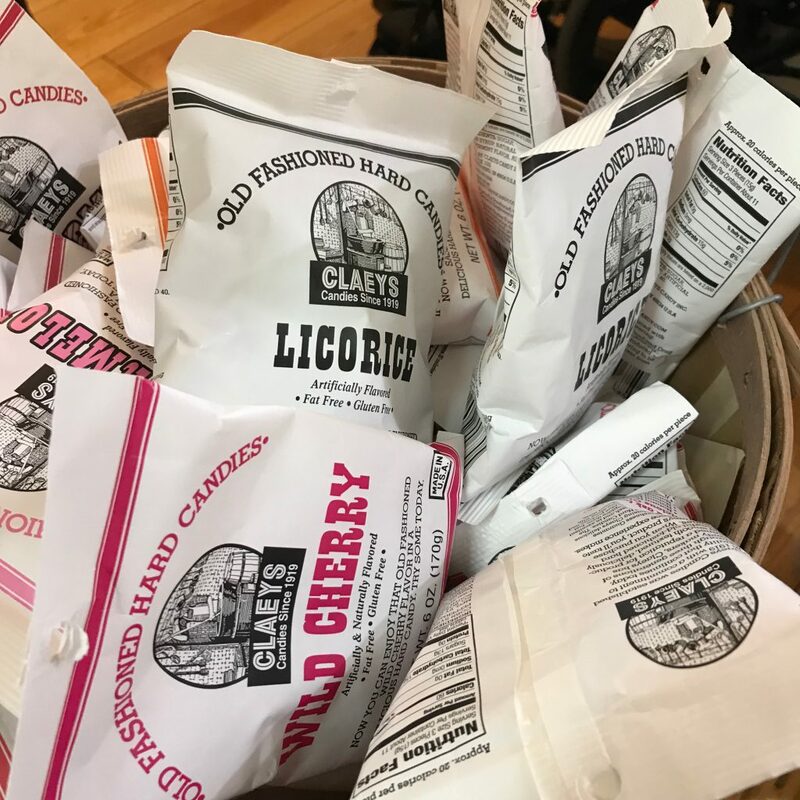 tinsmith, millinery, old-time candy shop), the merchandise, and the sales people dressed in period costume – all make for a charming ambience. 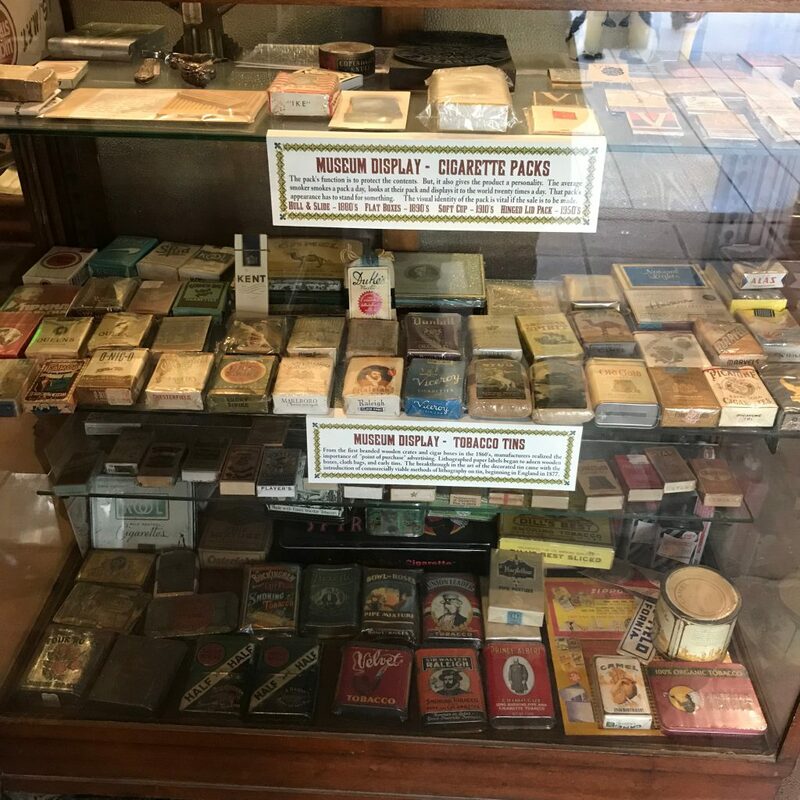 It was fun to step into each store, be transported back in time, and look for unique items to “bring back” to the present. 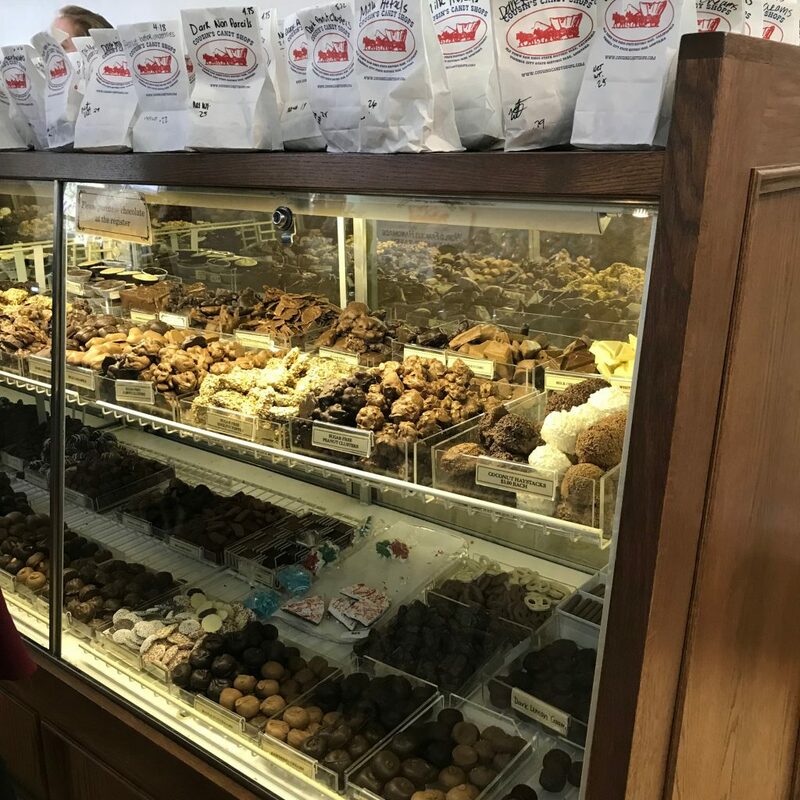 You can watch taffy being made at Cousin’s Candy Shop while filling your basket with their large selection of candy, ranging from old-fashioned hard candies to fudge to newer inventions like Kinder eggs. 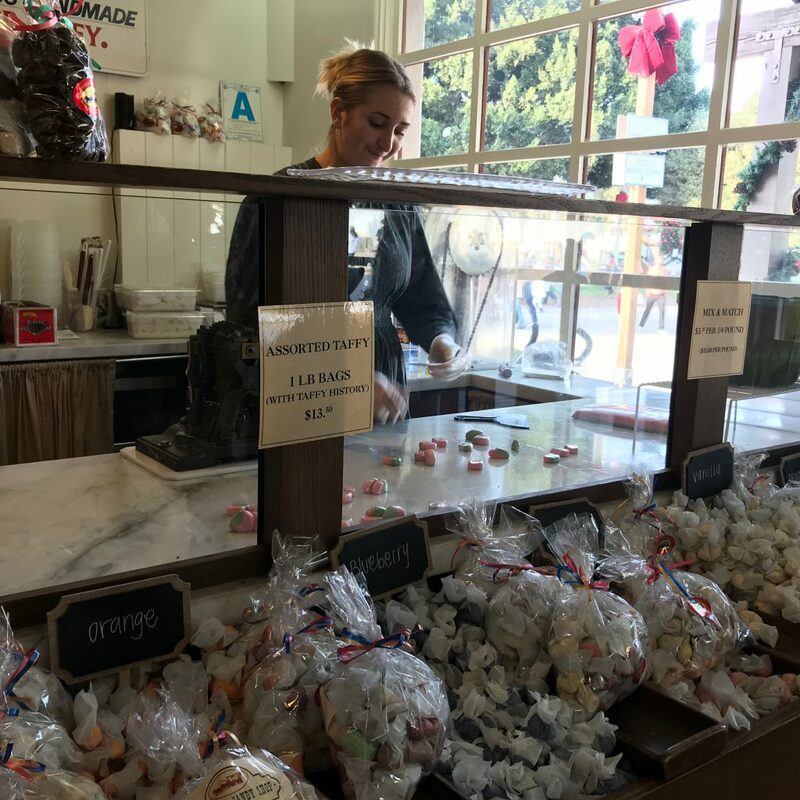 We loved their honeycomb chocolate in both milk and dark chocolate. 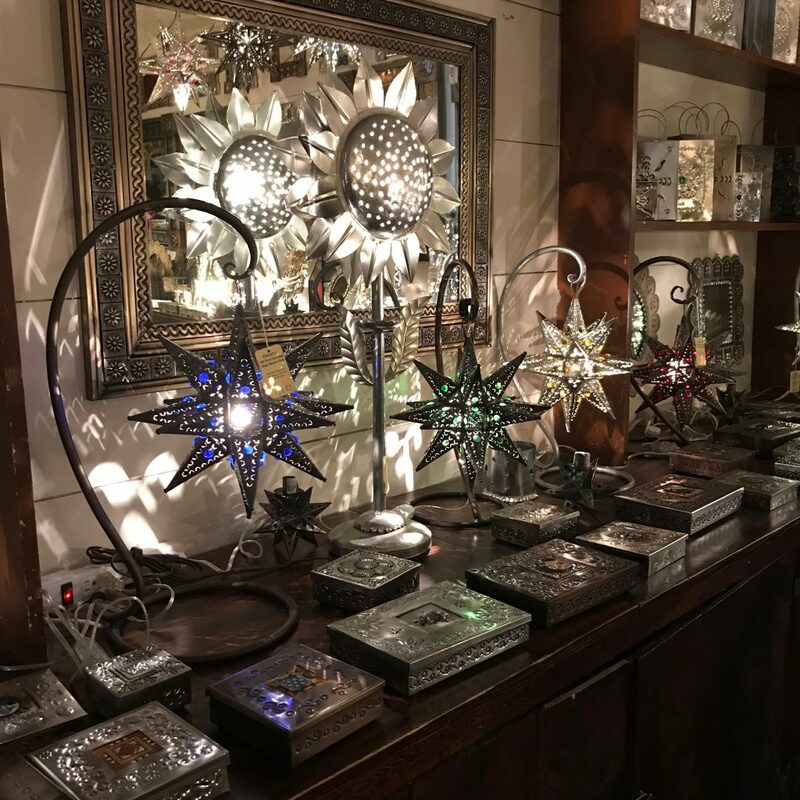 Over at the Tinsmith, they have beautifully lit star ornaments (perfect for Christmastime) and a glass case full of fun, whimsical tin sculptures such as antique cars, biplanes, and figurines. 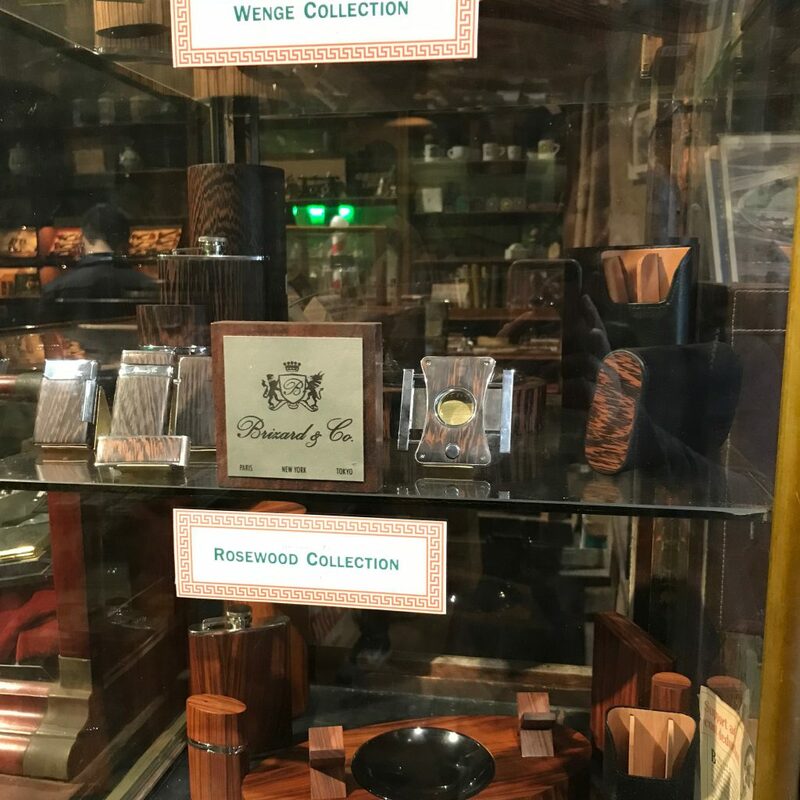 At Racine and Laramie (“Gents Furnishing Goods”), there is a museum display of tobacco tins and cigarette packs, plus lighters in rosewood, wenge, and other woods for sale. 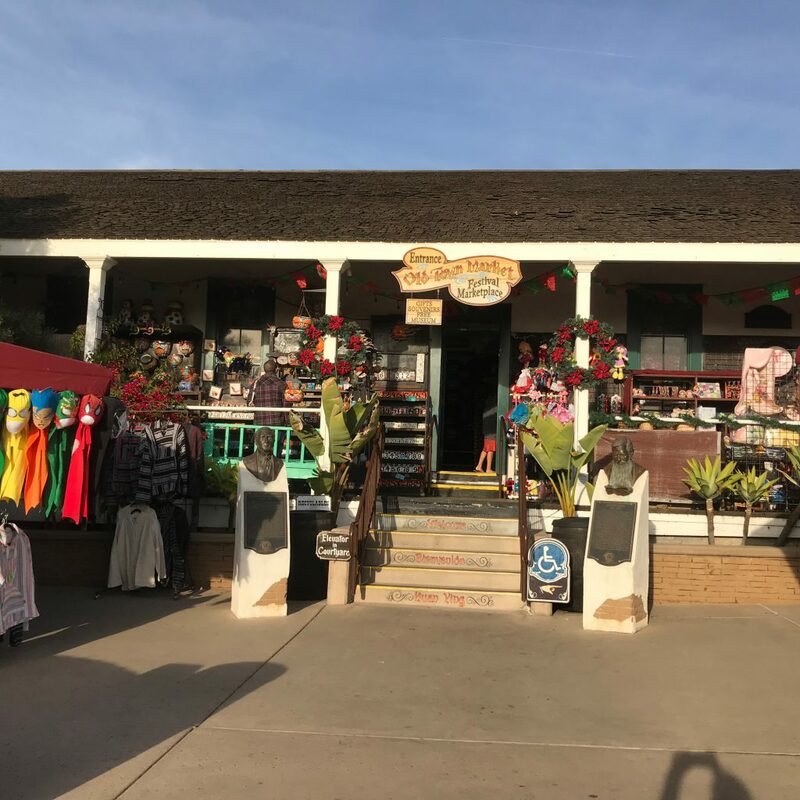 In addition to these old-timey shops are ones bursting with color such as the El Centro Artesano and the Festival Marketplace. 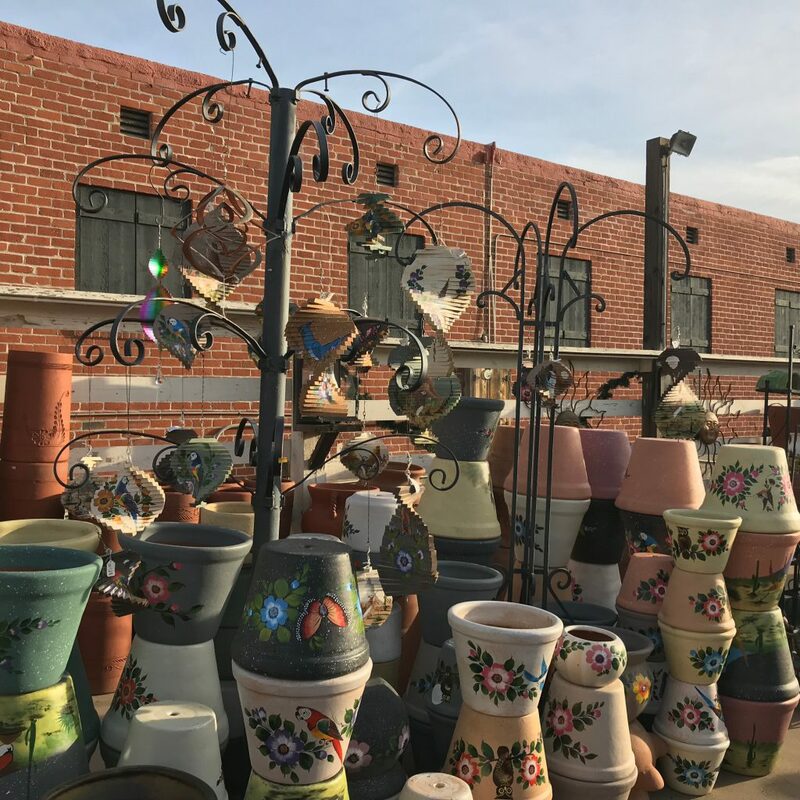 To wander amongst the polychromatic Mexican garden pottery, wind chimes, tiles, and other garden and home decor is a certain form of bliss, particularly on a sunny day, of which there are many in San Diego. 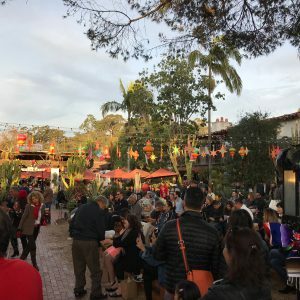 At the far end of Old Town is Fiesta de Reyes, a rather compact collection of unique shops and restaurants that was teeming with people when we visited. 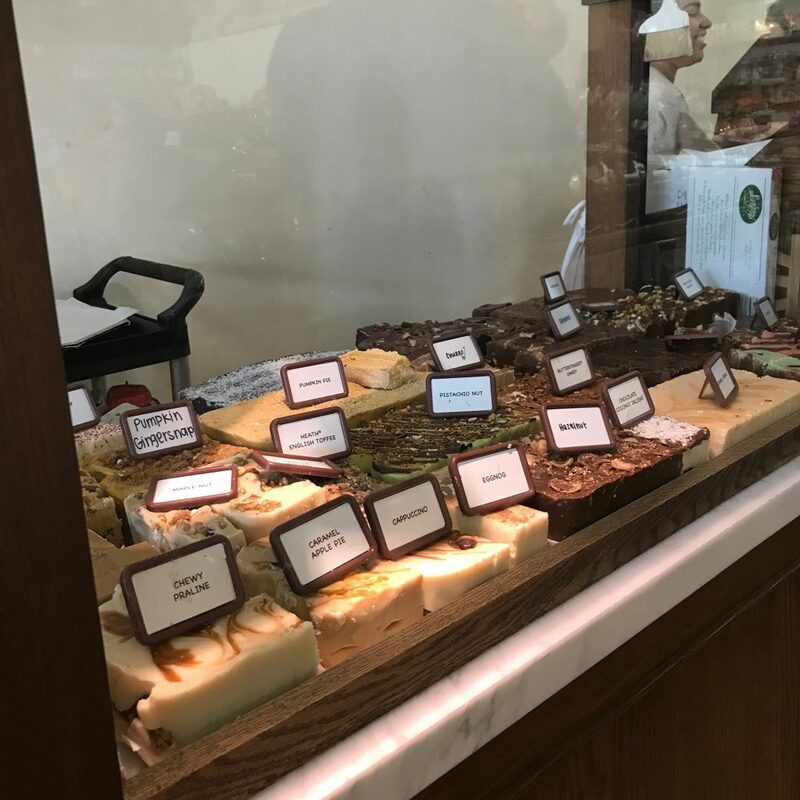 There we discovered Temecula Olive Oil Company (we featured it here), Old Town Jerky and Root Beer (>50 varieties of jerky and root beer to choose from), and Nibble Chocolate (organic vegan chocolate made in San Diego). 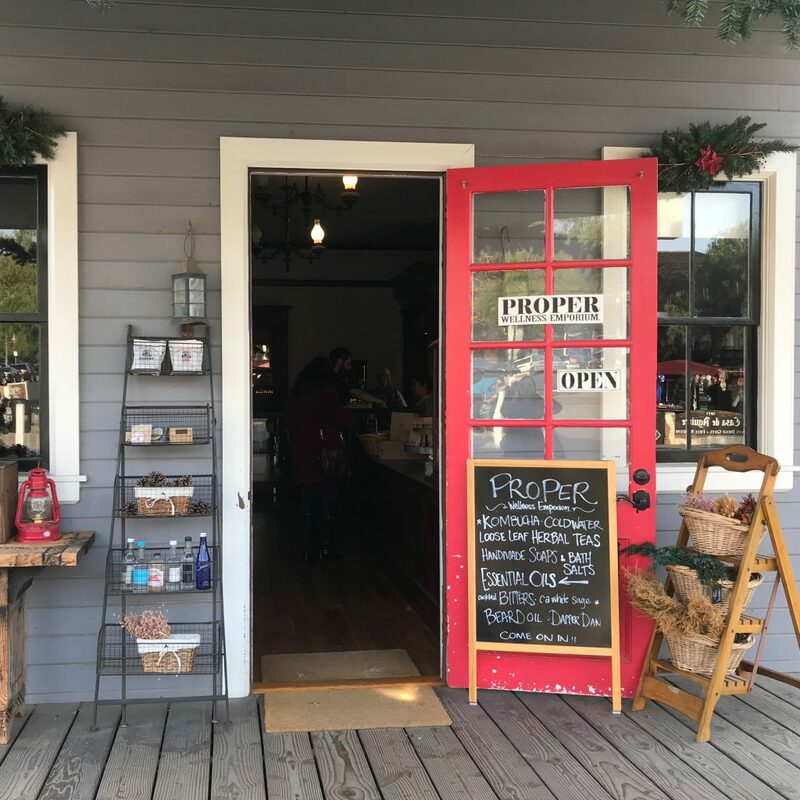 If all these shops at Old Town have only whetted your appetite for more shopping, you’re in luck because the surrounding neighborhood is lined with stores. 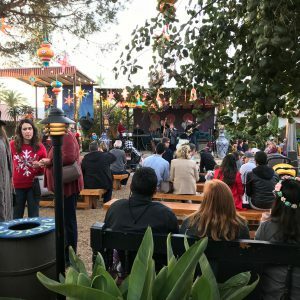 On the weekends, check out the artisan market on Harney Street. 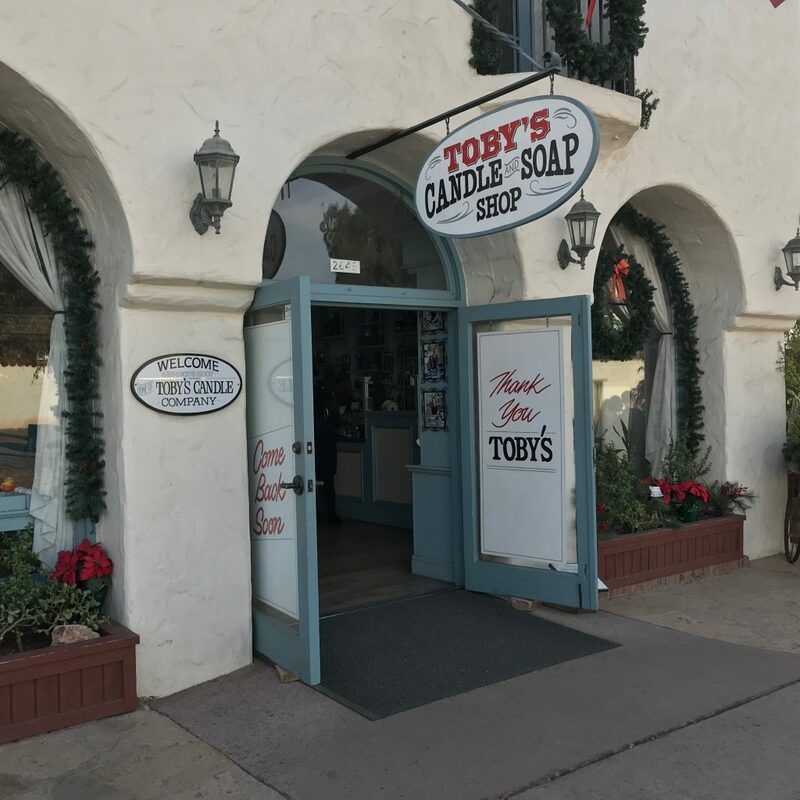 The energy, ambience, and extensive selection of goods make Old Town our favorite shopping spot in San Diego.